SHG’s + School Attendance = Awesome! Back to school for these two young people! At Roots Ethiopia, we value family self-reliance. 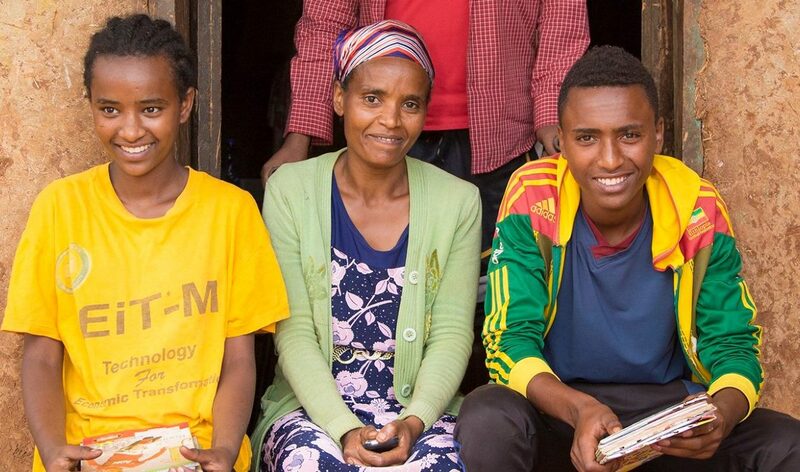 Tadelech is a great example of how a strong business plan and the support of a like-minded group of women means success for everyone in the family and includes going to school. Want to enable the livelihoods of women like Tadelech? Support a woman who is joining a Self-Help Group and qualifying for a small business grant for just $27/month! Previous Previous post: Back to School: Sizo in September! Next Next post: New Office in Addis Ababa!